Three dear friends, one whose cancer has exhausted the reaches of modern medicine, travel to Ecuador hoping local shamans might offer a miracle. During a tumultuous week that includes strange, ancient ceremonies and a betrayal that strains their bond, each woman discovers her own deep need for healing, even the skeptic among them. 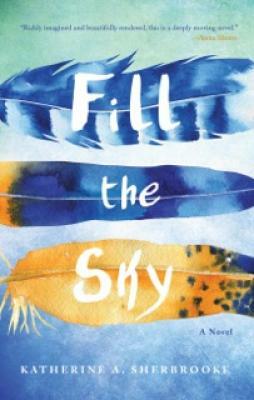 This is a powerful novel about friendship, the power of the spirit, and living authentic lives.